Beyond their traditional color, the only thing traditional about these braces is that you can see them. Contemporary braces are made of super strong metal alloys derived from the space program. 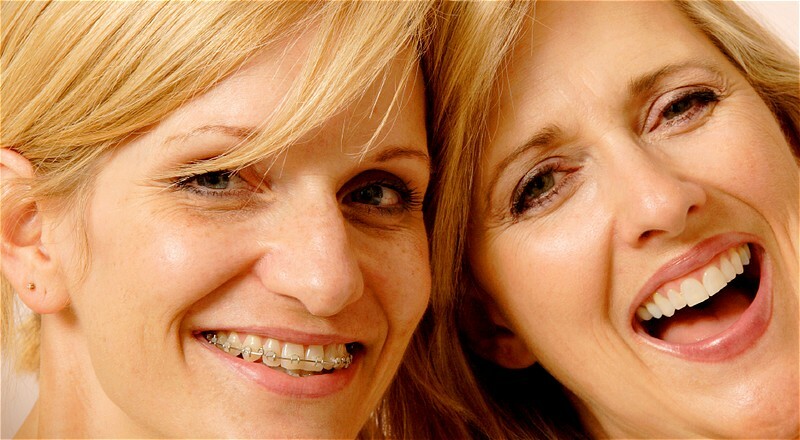 Their strength allows them to be the smallest of all braces and therefore the most comfortable. Their density makes them ultra slippery so teeth move faster than they ever have before.